Second hand refrigerators can save you a lot of money in getting a great fridge for much less than the price of buying new. Fridge - Freezers can be very expensive to purchase brand-new, and yet full sized refrigerators often last around two decades with almost no maintenance or repair required. Many people will sell their old fridge when they remodel their kitchen simply because the old fridge doesn't fit well into the new design. This means you can purchase a high quality fridge from us that has lots of life left in it for far less than you would if you had purchased it new. 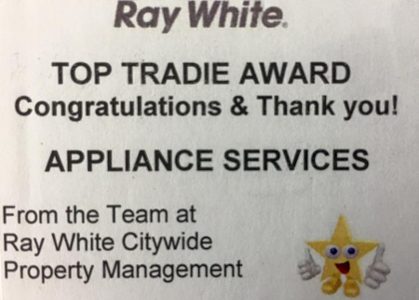 When you buy a second hand fridge from Appliance Services in Christchurch, you know that your fridge has been properly cleaned, inspected, parts replaced if needed, tuned, and is covered by a warranty. Also important is the free delivery* that you get with second hand fridges. A standard fridge freezer weighs between 80 - 160kg and can be very difficult to move without the correct transport equipment & installation skills. Depending on the fridge you choose, and where in Christchurch you live, you may need extra people for a safe delivery. Stop into our show room and we can talk through what sort of food storage appliances will suit your family's needs best. 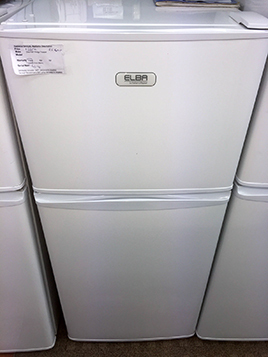 Appliance Services has a range of second hand fridges and freezers available for purchase from our store in New Brighton, Christchurch that range in prices from $395 to $695 including our warranty guarantee. 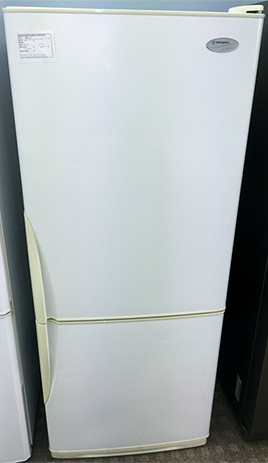 We are so confident that our Overhauled Second hand fridges will run smoothly, that we offer a guarantee / warranty for your buying peace of mind. 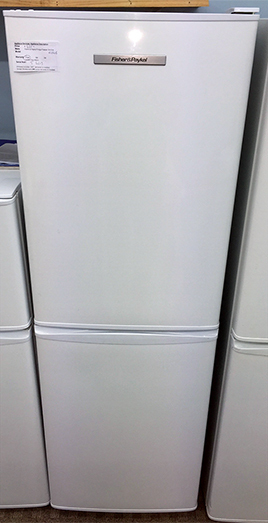 The length of time your fridge will be covered is clearly displayed on each second hand unit in our store in New Brighton.